Justin Marbach, an 18-year-old senior at Riverpoint Academy, lets his imagination run wild when he builds structures. 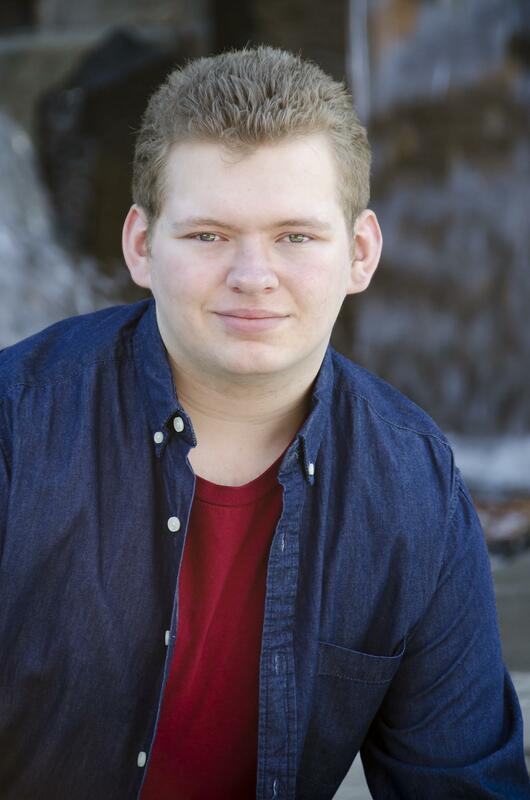 He will attend Spokane Falls Community College in the fall to study engineering and likely will move on to finish his degree close to home and his family at Eastern Washington University. He said he is interested in mechanical engineering because “it is the most broad field” and is an outlet for his interest in hands-on work. Marbach’s high school teacher Matt Greene can see him working in a creative way to accomplish “things that require technical detail” and visualizes him as either an architect or an engineer after college. His most significant feat of engineering in high school is a podcast room that he and another student, Phillip Smith, designed and built for Riverpoint Academy. Marbach recalled the process took just four days after all of the materials were cut and shipped. Marbach built and constructed a table, using his own design plan and materials, that is now home to microphones and recording equipment within the room. He and Smith developed an understanding of complicated wiring and prepared the room for recordings. The two also took strides to install soundproof walls in the room and, when one walks inside, virtually all noise from laughing students in the late afternoon vanishes. He is an avid fencer and participates in a club at Mead High School every Tuesday and Thursday. Marbach said he first developed his interest in fencing because of his fascination with swords. Although Greene described Marbach as an “articulate, confident and fluent” young man today, he believes his greatest personal challenge throughout high school was public speaking. Marbach said he often struggles with social anxiety. Riverpoint Academy emphasizes science, technology, engineering and math – the STEM focus. A typical day includes an hour of math in the morning, core classes of humanities and physical computing, an entrepreneurship class and mechanics. Greene has seen Marbach’s persistence and curiosity over the past two years. The student is skilled in receiving constructive criticism and works hard to accomplish his goals, his teacher said. “He’s really interested in getting better, and he’s very good at advocating for himself,” Greene said. Glenn Williams, another teacher at Riverpoint Academy, said Marbach “adds value to everyone’s day.” Marbach’s love for learning and perseverance when he faces challenges inspire other students on a daily basis, Williams said. While Marbach has many talents, he is supportive of others, wants the best for his peers and celebrates their accomplishments, Greene said. Williams agreed that Marbach’s generosity and willingness to help others are among his most commendable qualities. “This school is a kinder place because of people like Justin,” he said.